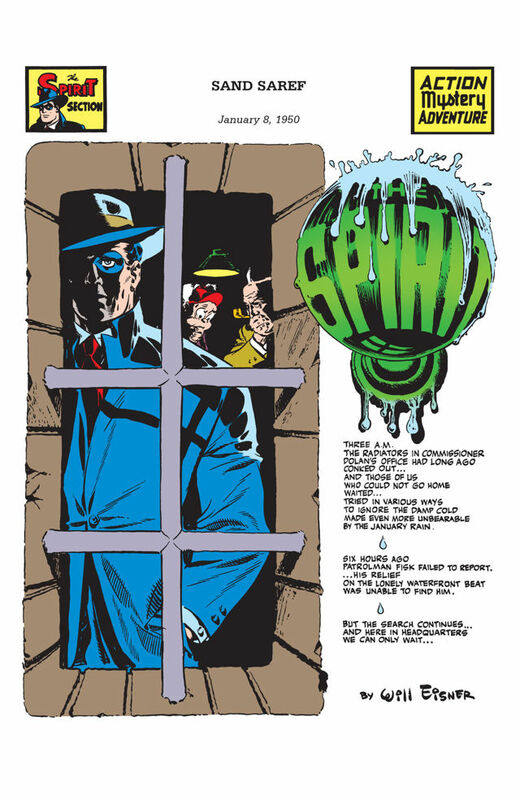 MATT WAGNER Picks His Favorite WILL EISNER Splash Page! 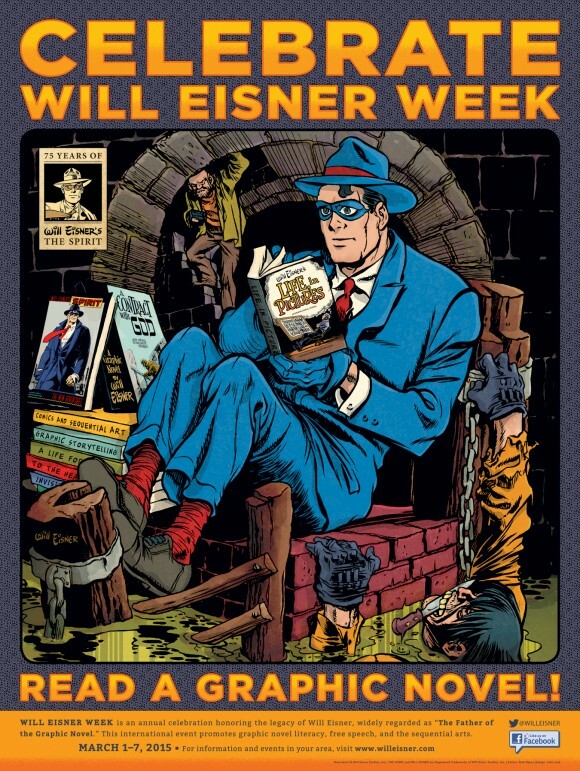 Home » COMICS HISTORY » MATT WAGNER Picks His Favorite WILL EISNER Splash Page! 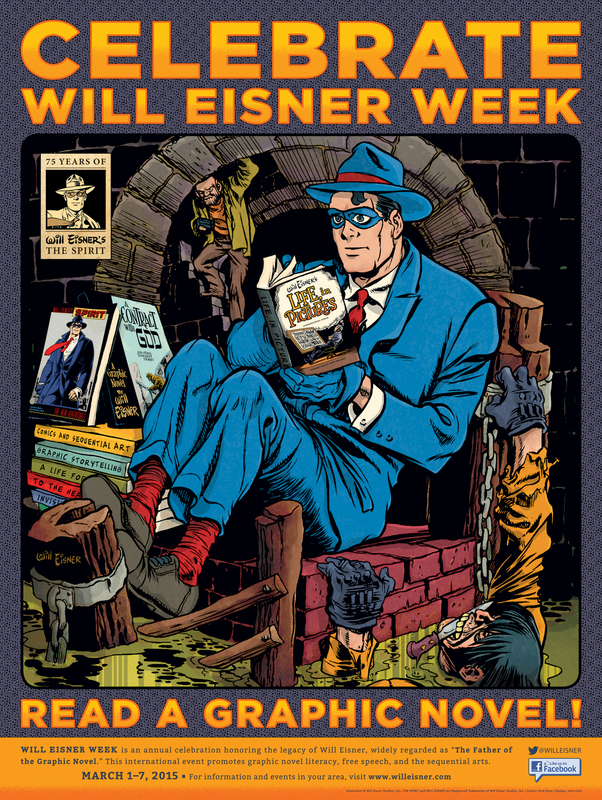 It’s WILL EISNER WEEK! 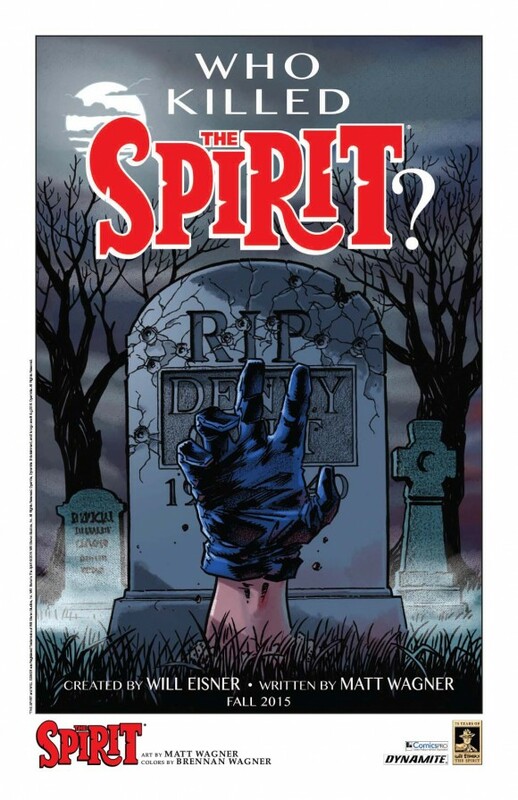 And here’s Matt Wagner — The Spirit‘s new guide as the legendary character gets set to launch at Dynamite. The Spirit‘s last cartoonist — Darwyn Cooke — picked Eight Eisner Stories Every Fan Should Read for us here at 13th Dimension. This year, we decided to spread the wealth and asked some of the industry’s foremost artists — including the likes of Mike Allred and Kevin Nowlan, to pick their favorite Eisner splash pages. It only made sense to start with Matt Wagner, who was debuting his Spirit at Dynamite. For Wagner’s second choice, click here. The first appearance of Sand Saref from Jan. 8, 1950.